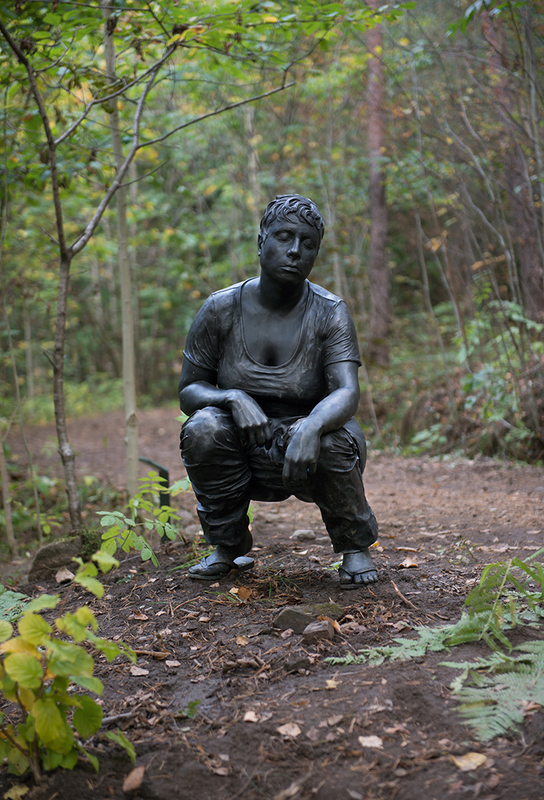 A new sculpture park filled with works by some of the biggest names in contemporary art has just opened in Oslo. Marina Abramovic, James Turrell, Jenny Holzer and Louise Bourgeois are just a few of the artists whose pieces are now scattered through Ekeberg park, which overlooks the city. 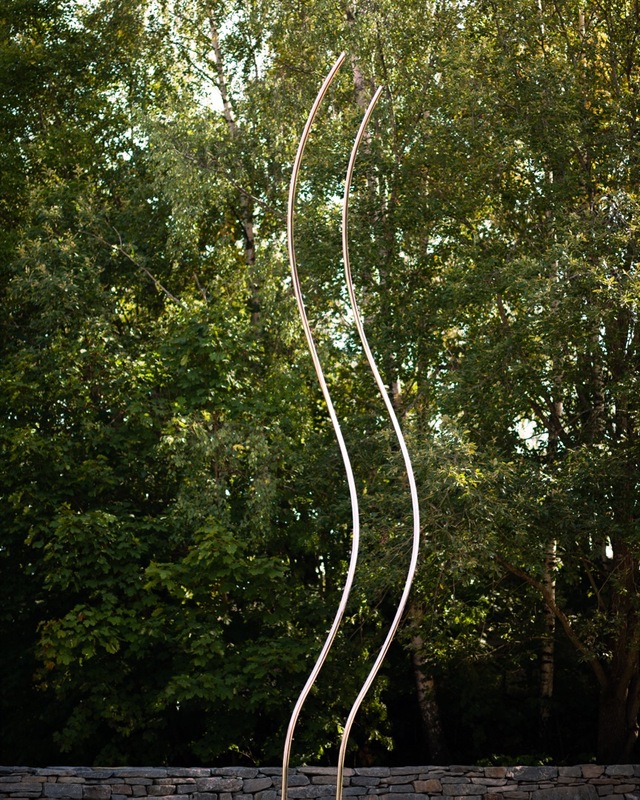 The 25–hectare park, which is free and open 24 hours a day, is the brainchild of Norwegian art collector and philanthropist Christian Ringnes. He has spent nearly £31m of his own money creating an open-air museum he hopes will be "for everyone, not just for art lovers". Some of the park's 31 artworks were commissioned, while others were purchased including a collection of bronzes by early 20th-century masters Rodin, Renoir and Maillol. 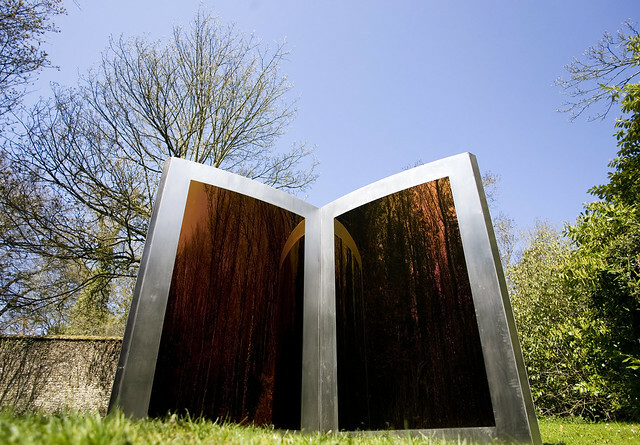 There are plenty of works by British artists too, such as Tony Cragg, Richard Hudson, Lynn Chadwick and Diane Maclean, whose oxidized stainless steel Open Book greets visitors as they arrive. The regeneration has been met with no small amount of controversy: a group of citizen campaigners maintain that the late 19th-century municipal park should not be exploited with private money. The fact that Ringnes has restored the long neglected space, creating new pathways, installing signs, benches and lighting, clearing essential views and restoring buildings, has not placated them. Ringnes' initial desire to give the park the theme of "celebration of women" was also met with derision. "I was told it was an old man's idea," he says. "So I decided to worry about the quality of the sculpture first and the feminine connotation second." But now that the park has opened and thousands of Oslo residents turned out for its inauguration party, the tide may have turned. The Norwegian capital is certainly lucky to have such works so close to the centre. James Turrell's seductive Ekeberg Skyspace, 2010-2013, is worth the visit alone. The piece is a series of indoor and outdoor spaces that plays with your sense of perception and encourages the contemplation of light. 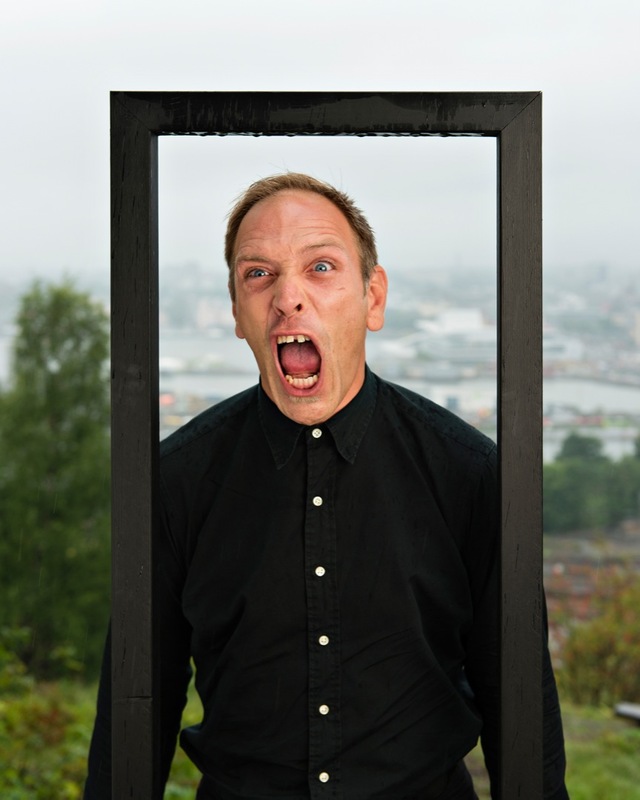 Abramovic's contribution is a video of Oslo-ites screaming on the spot that inspired Munch's seminal work The Scream, plus a simple frame inviting visitors to stand behind it and do the same. Elsewhere, Louise Bourgeois's tightly twined The Couple hangs from a sturdy oak tree, oblivious to the world below; and Norwegian artist Per Inge Bjørlo's Inner Room VI is a brutal-looking bunker within which a metallic embryonic form appears from an industrial exhaust duct. In some cases, the placement of the pieces detracts from their power. The classical French sculptures are too close to the cafe and museum, and Lynn Chadwick's standing mobile Ace of Diamonds should be on an exposed hilltop instead of a secluded spot surrounded by trees. Ringnes explains that the task of finding the right locations was complicated by the park's Iron and Bronze Age grave mounds and ritual sites – though he readily agrees that "adjustments will be needed". The Ekeberg collection, which is overseen by a committee of city officials and art institution heads, will grow by one or two sculptures per year until it reaches 80, according to Ringnes. He is prepared for the perhaps inevitable security and vandalism problems too: he has set money aside for its maintenance, and installed seismic alarms and infrared sensors. Ever the visionary, he also hopes to build an aerial tramway from the new Munch museum on the fjord (due to open in 2019) to the park. Ekeberg is a worthy rival to the city's other sculptural landmark, the Vigeland Park, which opened in 1940. Exposing Ekeberg's expected 500,000 annual visitors to great sculpture, for free and at any time, is no mean feat. It remains a work in progress – but this once neglected historic park has been given back to the city.